Every college volleyball player had to fall in love with the sport at some point during their childhood, and Deborah Newkirk of Coach 'Em Up knows better than anyone how to help kids fall in love with the game. 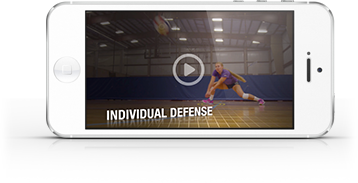 In this video, Newkirk will demonstrate how to cultivate a love for the game by beginning with the bare basics including arm swing, ball contact, interactive questions and engaging drills that keep players laughing. If you have a team of youngsters, Newkirk’s tutorial on how to keep players excited about the game is for you. 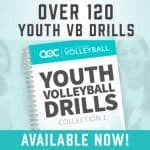 Make sure you check out the Youth Volleyball Drill Book for more youth drills!